Stainless Steel 409 Plates Supplier, SS 409 Cold Rolled Plate Exporter, Steel 409 Hot Rolled Plate Dealer. Marc Steel is a known exporter and manufacturer of SS 409 Plates, which are superb in quality and are also available in standard and customized sizes. Stainless Steel 409 Sheets is a Ferritic alloy that offers good mechanical properties and high-temperature corrosion resistance. Buy 409 Stainless Steel Plates at reasonably priced rate from us. Stainless Steel 409 Plates SS 409 Sheets (UNS S40900) is an alloy designed principally for the automotive exhaust industry, although it has been used successfully in other industrial applications. Ease of fabrication in Stainless Steel 409 Coils combined with its corrosion resistance and economy has significantly broadened its utilization in automotive exhaust and other non-automotive applications. Other possible applications of SS 409 Coils are gas heaters and other elevated temperature applications. It is also used in Power Generation, Agricultural, Woodstove and Casket components. Alloy 409 Plates (DIN 1.4512) also achieves good ductility and is used in some deep drawing applications. UNS S40900 STAINLESS STEEL HR PLATE EXPORTER, SS DIN 1.4512 HOT ROLLED PLATES DEALER, STAINLESS STEEL 409 PLATE, 409 SS PLATES STOCKIST, STAINLESS STEEL 409 HIGH QUALITY PLATES DISTRIBUTORS, SS 409 PLATE MANUFACTURER & SUPPLIERS. 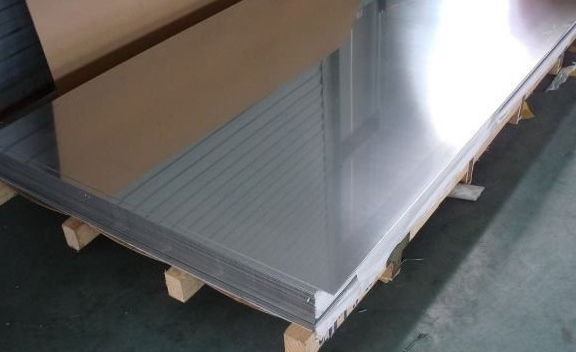 SS 409 CR PLATES EXPORTER, SS 409 HIGH QUALITY PLATES, 409 STEEL CR PLATES, LEADING MANUFACTURER OF STAINLESS STEEL 409 PLATES SUPPLIER, ASTM A240 SS 409 CHEQUERED PLATE STOCKHOLDER, SS 409 COLD ROLLED PLATE EXPORTER IN INDIA. Alloy 409 Sheets is a nominal 11% chromium stainless steel micro-alloyed with titanium, manganese and nickel that provides excellent weldability, toughness and fabricating characteristics. Alloy 409 Coils is especially useful for applications where oxidation or corrosion protection beyond the capacity of carbon steel and some coated steels is needed. Grade 409 Stainless Steel Sheets is ductile and does not harden to any appreciable extent by cold working. 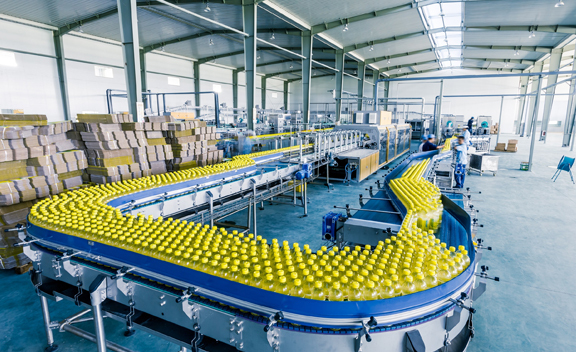 Thus it can be formed using many mild roll forming, stretch-bending or pressing processes. Grade 409 Stainless Steel Coils is as well used in Catalytic converters, Mufflers, Tailpipes, Farm equipment, Structural support and hangers, Transformer cases, Furnace components, Heat exchanger tubing, and more. Pune, Vadodara, Noida, Al Jubail, Sydney, Cairo, Ernakulam, Riyadh, London, Navi Mumbai, Jaipur, Granada, Montreal, Hyderabad, Mexico City, New York, Nagpur, Jeddah, Hanoi, Kanpur, Ulsan, Caracas, Gurgaon, Toronto, Chennai, Istanbul, Dammam, Geoje-si, Houston, Port-of-Spain, Rajkot, Bengaluru, Moscow, Petaling Jaya, Baroda, Howrah, Seoul, Brisbane, Pimpri-Chinchwad, Santiago, Kolkata, Algiers, Lahore, Ahmedabad, Perth, Dubai, Madrid, Ho Chi Minh City, Doha, Bhopal, La Victoria, Coimbatore, Thiruvananthapuram, Nashik, Jakarta, Busan, Calgary, Courbevoie, Atyrau, Ranchi, Indore, Aberdeen, Ankara, Melbourne, Bogota, Chiyoda, Visakhapatnam, Ahvaz, Surat, Rio de Janeiro, Haryana, New Delhi, Karachi, Milan, Faridabad, Sharjah, Colombo, Kuala Lumpur, Al Khobar, Thane, Los Angeles, Kuwait City, Tehran, Secunderabad, Gimhae-si, Mumbai, Hong Kong, Edmonton, Dallas, Bangkok, Muscat, Manama, Jamshedpur, Ludhiana, Chandigarh, Vung Tau, Lagos, Abu Dhabi, Singapore.